The Portland Club is a social activities club that is welcoming to anyone who feels an abiding fondness for the city of Portland, values good times and good company, and shares our membership’s dedication to the preservation of the historic property that is the home of the club: the Alexander Parris-designed 1805 Hunnewell-Shepley mansion, located at 156 State Street. 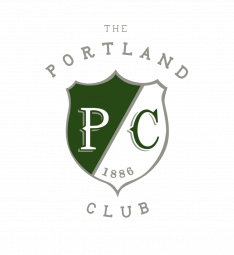 In 1886, Fred N. Dow and a group of influential male friends organized their informal gatherings into a club – The Portland Club. The men’s club’s purpose was to “discuss current events,” and, though never part of the official by-laws, to promote the Republican party agenda. Because Republicans controlled Maine’s government, the club was widely recognized as the de facto seat of political power for decades. 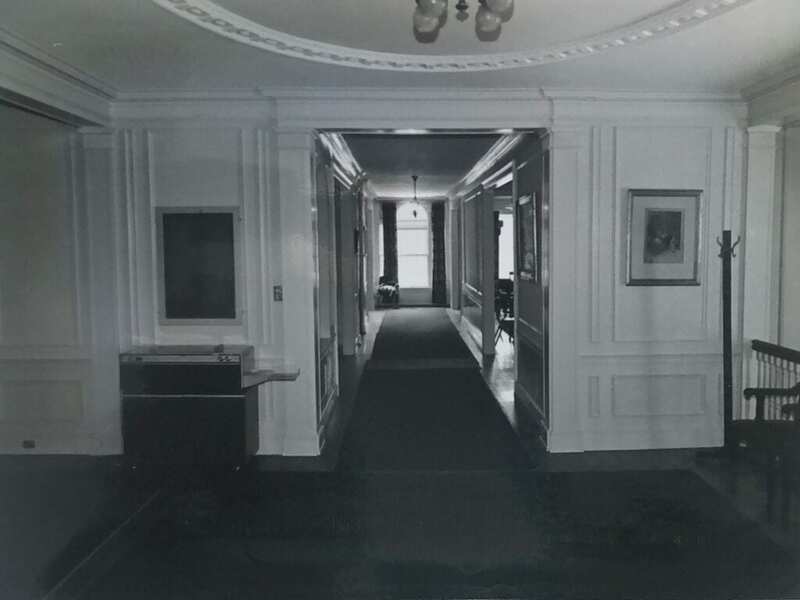 The club purchased the Shepley-Hunnewell mansion at 156 State Street in 1920, and it has been the home of The Portland Club ever since. 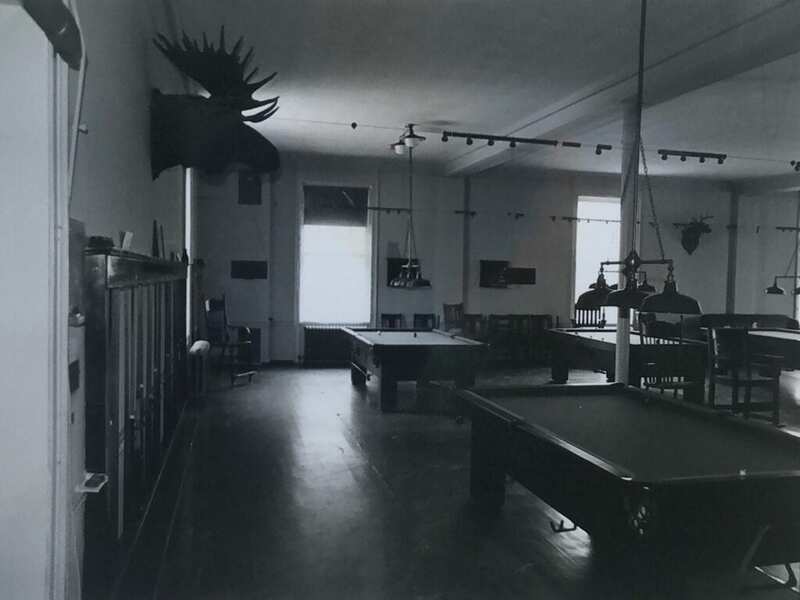 Shortly after it was bought, an addition was built to the back of the mansion for the purpose of incorporating an elegant ballroom on the first floor and an extraordinary pool and billiard room on the second floor. Though the mansion remains very much as it was in the 19th century, the membership has undergone some important changes in the 20th century, including the admission of Democrats and women. Today, of course, anyone who is at least 21 years old is welcome to join The Portland Club. The club’s 21st century mission still focuses on spirited discussions of current events, but also includes preservation of the mansion, providing a comfortable social setting, and hosting special events to benefit non-profit organizations. Members have free access to the house and to the finest pool room and billiard hall in New England. 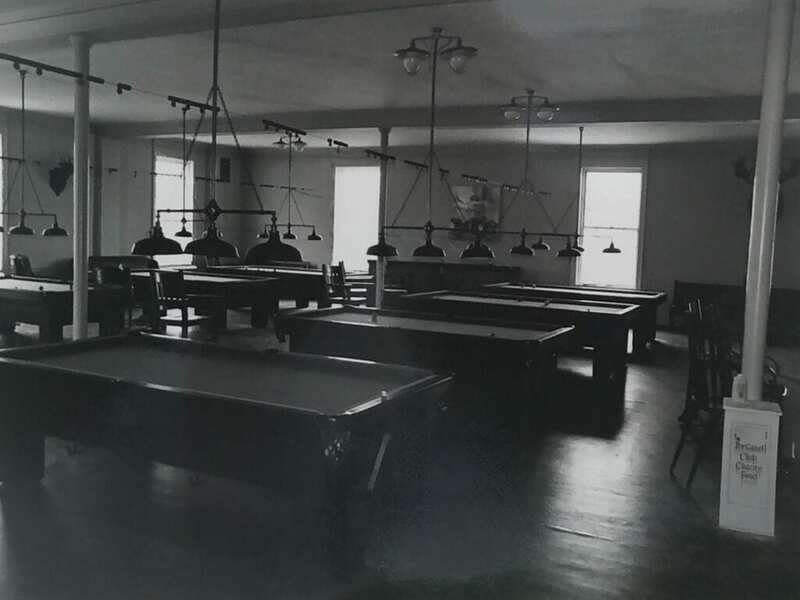 The Club’s exclusive Pool Room contains the original six pool and six billiard tables – antiques which are kept in top playing-condition for members.